Being a woman is a blessing - and a challenge. Juggling all those roles - daughter, mother, sister, friend, colleague, wife, and more - isn’t easy. And without God’s grace, it often seems impossible. 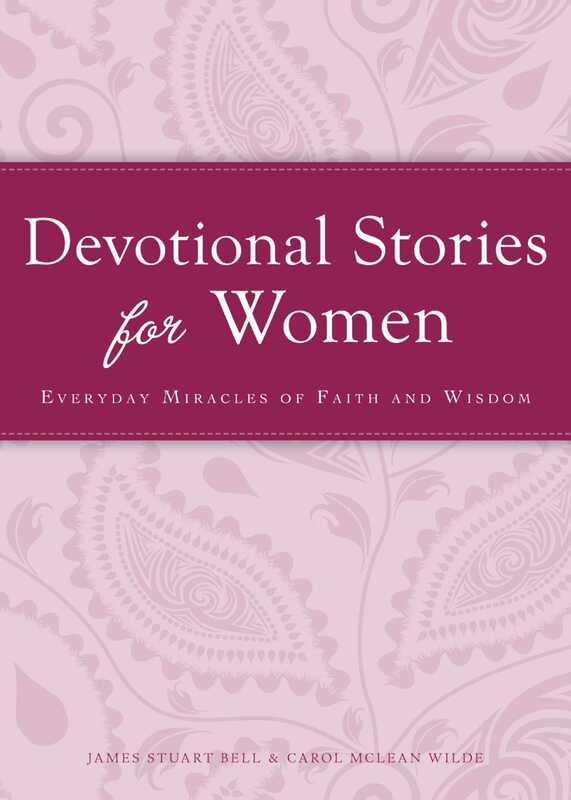 In Devotonal Stories for Women, you’ll find three biblical passages and accounts of women’s real-life encounters with God. These stories extend a sisterly hand to help you stay on the path of Christian love and devotion. James Stuart Bell, Jr., was director of religious publishing at Doubleday, executive director of Bridge Publishing, and executive editor at Moody Publishing. He has written or consulted for more than a dozen other Christian publishers. At present he is the owner of Whitestone Communications, Inc., a literary development agency. His roles include writer, editor, compiler, packager, publishing consultant, and literary agent. He makes his home in the western suburbs of Chicago and is married with four children.